Aga servicing is available throughout the Yorkshire area. Gas Safe recommend that all gas appliances be serviced at least once a year. A gas service is predominately a safety check to ensure that the appliance is running safely and efficiently. 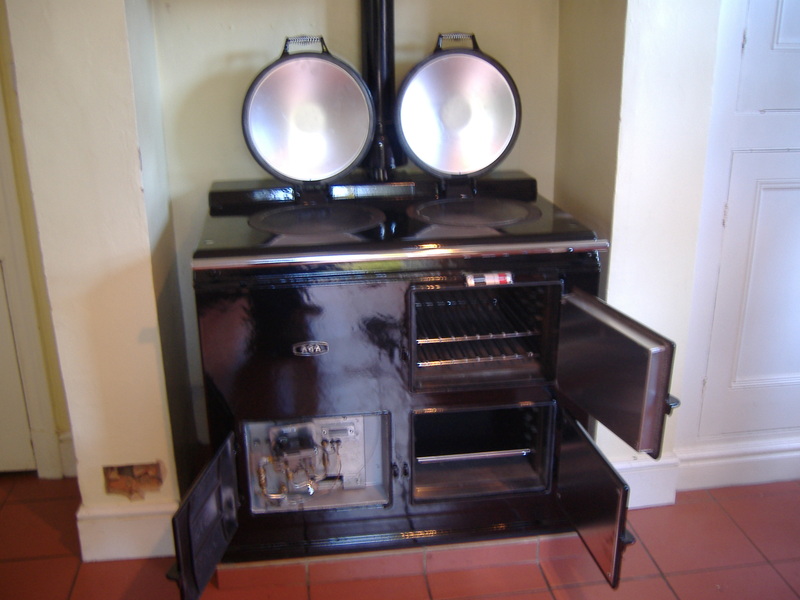 With the oil Aga, Aga themselves recommend that the Aga be serviced every six months. This can be dependent if the Aga is run continuously or if the Aga is switched off during the summer. (If the Aga is switched off it will not carbon up as quickly). An oil Aga should never be left running on a low setting as this prematurely carbons up the burner. We generally find that an annual service is sufficient.